Damage caused by a fire is devastating for your family and your home. It’s a stressful and confusing time, so you’ll need a caring expert to guide you through this crisis. Our professionals will always treat you with respect and empathy, and we’ll always treat your home and belongings with great care. 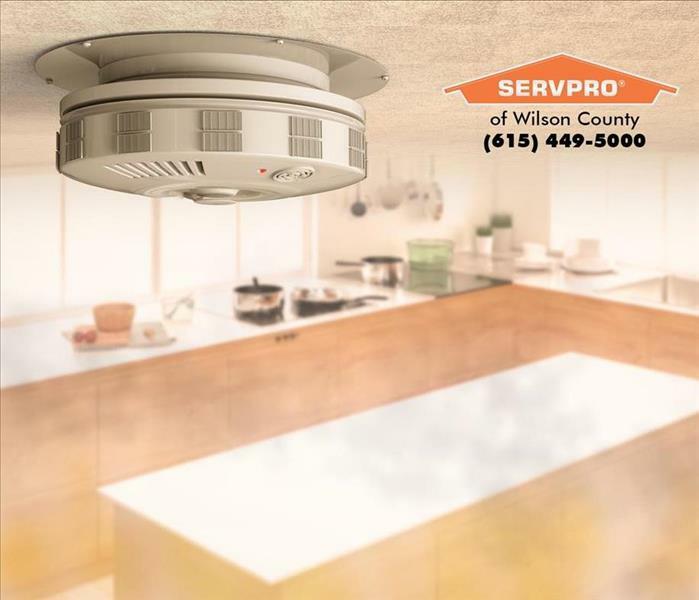 SERVPRO of Wilson County works with all major insurance carriers and we are experts at working for you and your insurance company to make sure that your home is brought back to the condition it was in before the fire. SERVPRO of Wilson County has the water and fire damage training and expertise to help you through this tough time. We have a Master Fire restorer, certified through the IICRC, who will ensure that your fire damage cleanup and restoration runs smoothly. We have decades of experience is restoring homes from fire damage and you deserve the expertise that we bring to the table. Once the fire department leaves, your Lebanon or Mt. Juliet home may suffer from water damage caused by firefighting efforts. We have the specialized fire and water damage restoration training, personnel, and equipment to handle fire and water damage and can quickly restore your home to pre-fire condition. 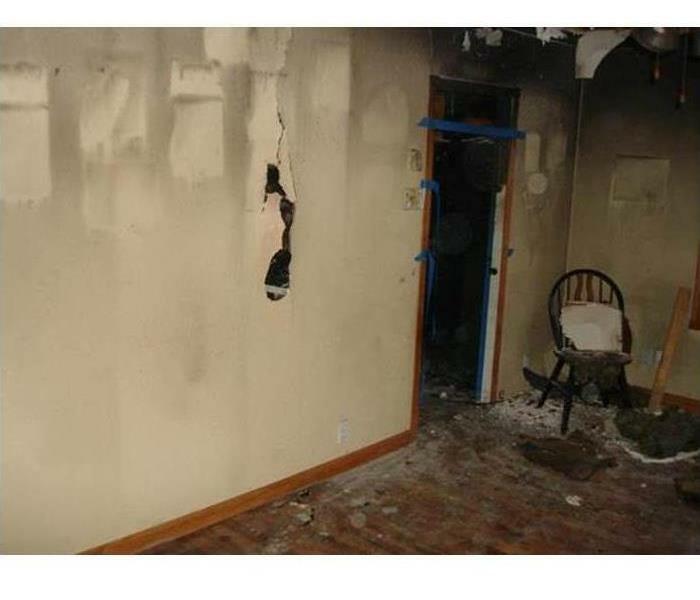 You can rest assured that SERVPRO of Wilson County can make your fire damage "Like it never even happened." 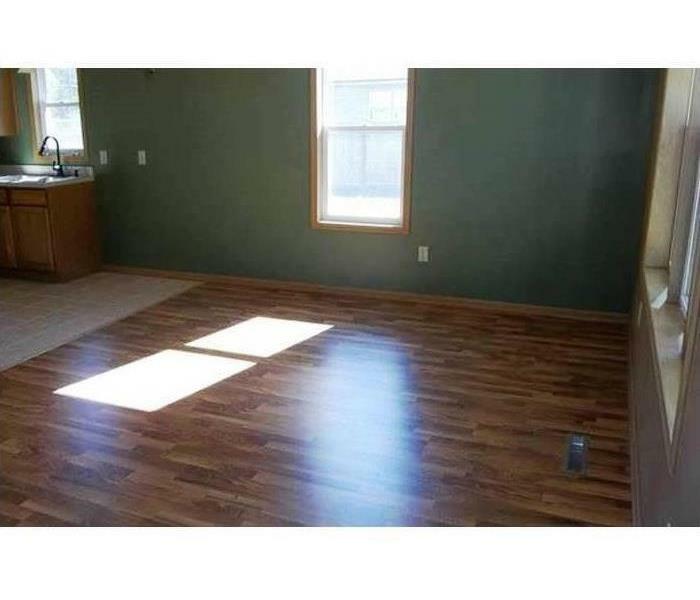 Why Choose SERVPRO of Wilson County? SERVPRO of Wilson County is locally owned and operated and we are proud to be part of this community. We are also part of a national network of over 1,700 Franchises with special Disaster Recovery Teams placed strategically throughout the country to respond to large-scale fire, water, and storm disasters.